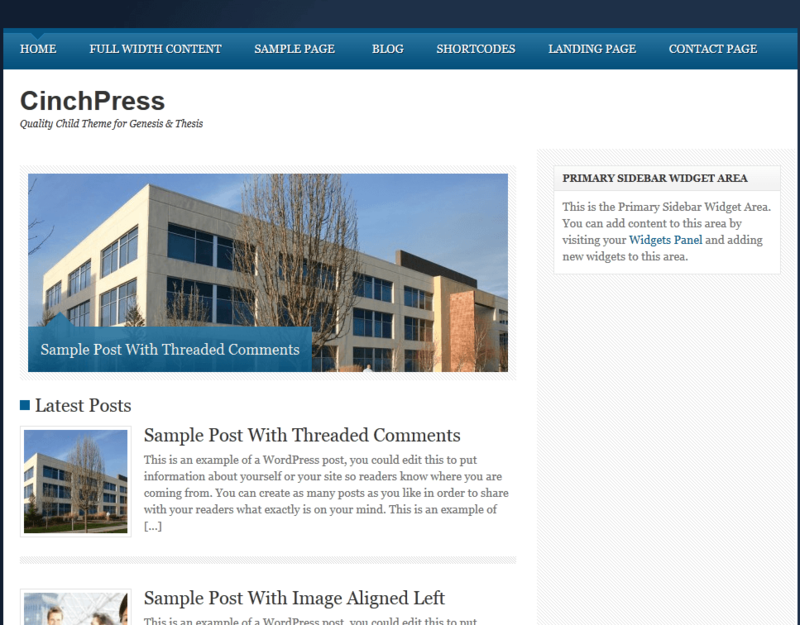 May 17th in WordPress Themes by Wordpress Jedi . 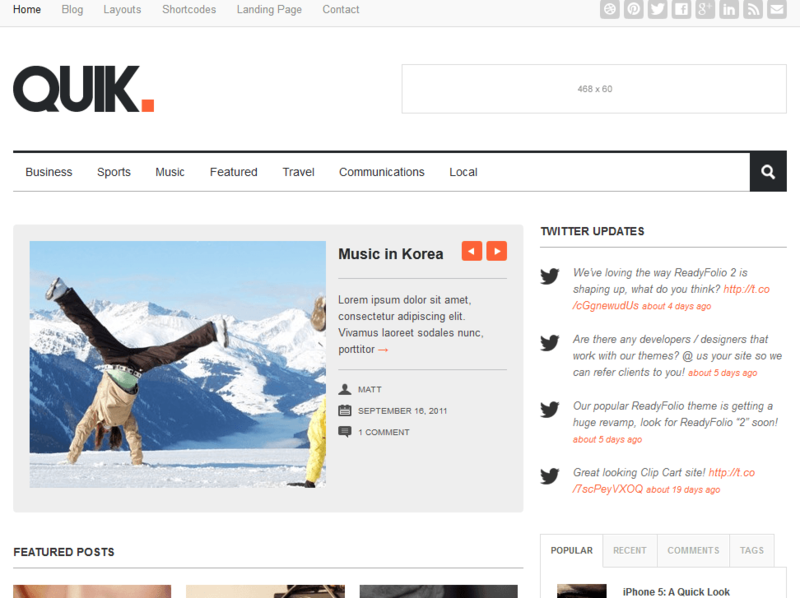 Quik: a modern magazine and news blog theme for Thesis. It has 6 design schemes and a landing page template. Vizio: an attractive child theme for news and tech magazines. You can handle videos, images, and all kinds of content using this theme. Magazine Thesis 2: this magazine theme is developed for Thesis 2. 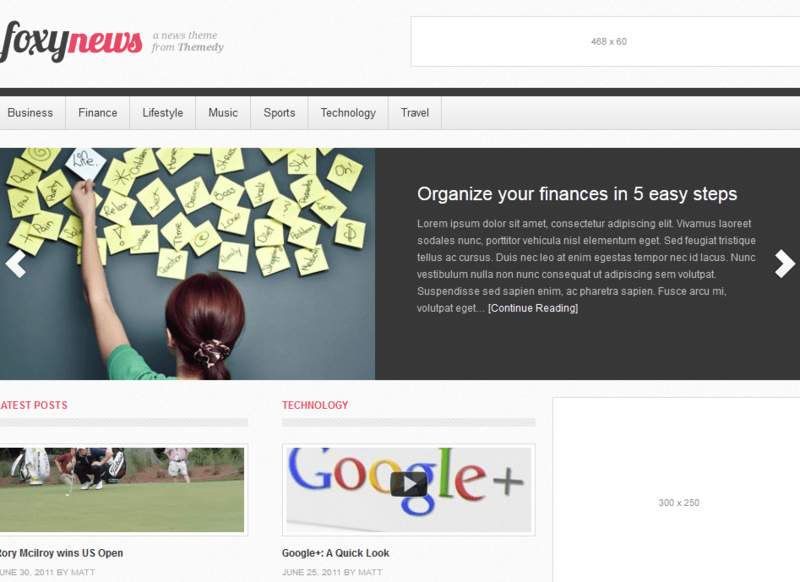 It is fully responsive and has 18 custom widgets and 15 shortcodes. You can change its colors easily. Foxy News: designed for Thesis 2 and Genesis, Foxy News turns your blog into a news portal. It has a jQuery background slideshow behind your content and multiple article sliders. CinchPress: a magazine-type child theme for Thesis 1.8.x and Genesis. It has a decent number of custom widgets. CinchPress should work well for small magazine sites. Thesis makes creating sophisticated WordPress sites easy. The above templates allow you to bring your news magazine online faster.